In the German language, "Die" describes the feminine. An exact translation for the word "RUHE" does not really exist, but means something close to inner peace or silence, which is actually an often misunderstood irony. 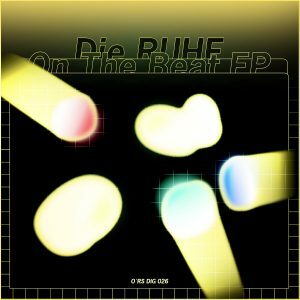 The new EP of "Die RUHE", comes with 2 variations of the original plus 3 superb remixes by Napoleon Dynamite, Ray Kajioka & Filburt.